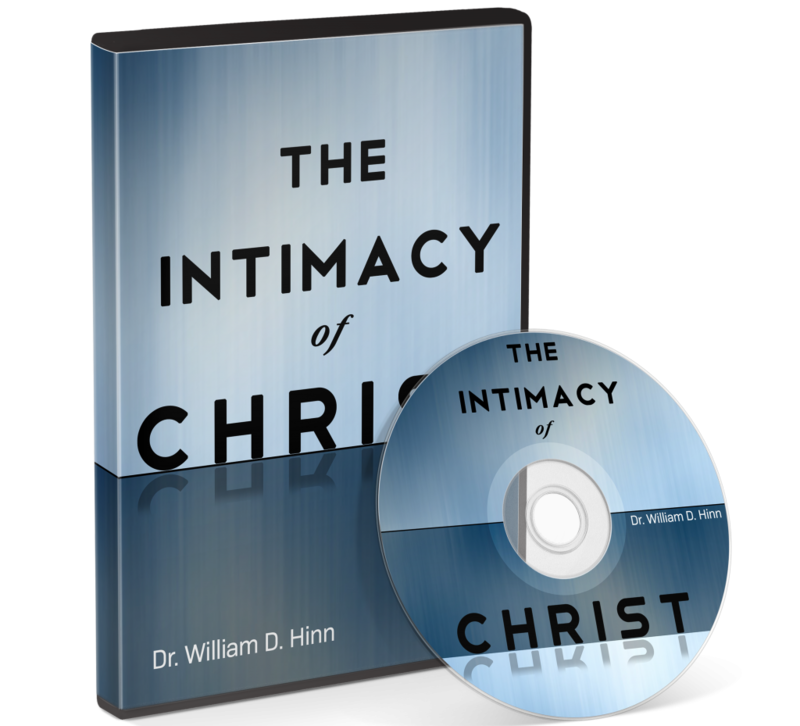 “Is at hand” are significant Greek words that means more than just an ordinary “near”. In this teaching Dr. Hinn opens our eyes to this present reality that brings us to a Kingdom Awakening! 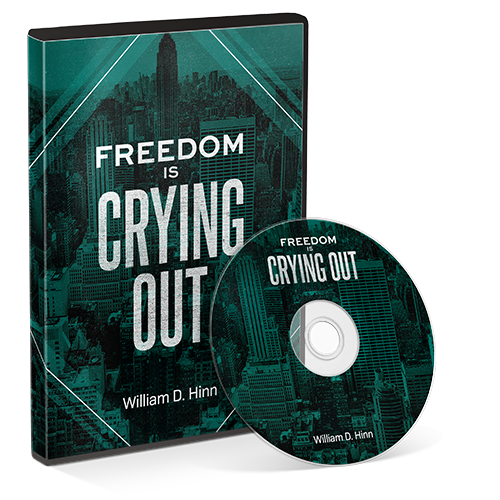 “Is at hand” are significant Greek words that means more than just an ordinary “near”, more accurately it should be translated as “the kingdom of God has arrived”. 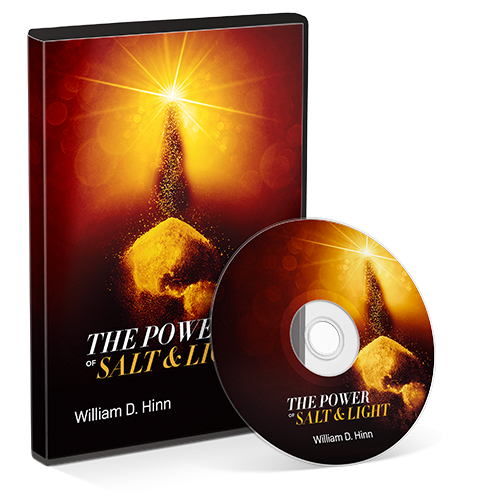 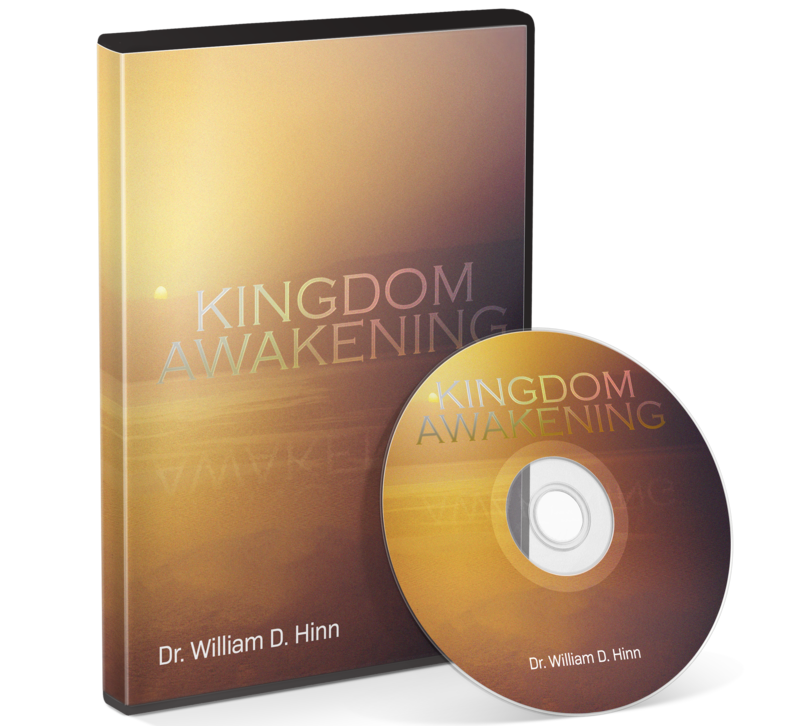 In this teaching Dr. Hinn opens the eyes to the present reality of the “kingdom of God is at hand!”, that brings us to a Kingdom Awakening!